Test footage done for the 1964 film Dans L’Enfer by French filmmaker Henri-Georges Clouzot featuring Austrian actress Romy Schneider. Love the trippy lighting effects. 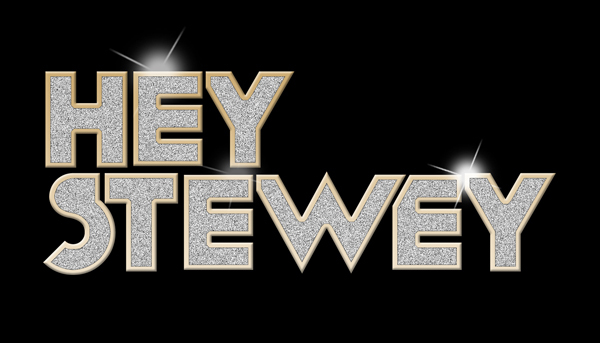 Currently working on designs for new “Hey Stewey” logo. Here’s #1. Any feedback let me know.